Sharing sweet family memories with clients. One pie at a time. When people stop by the Integrous Investing Atlanta office during November, they usually ask “what’s up with all the pies?” It’s actually a Gharib family tradition that we’ve passed onto our clients. But not just any pie will do…here’s our story. 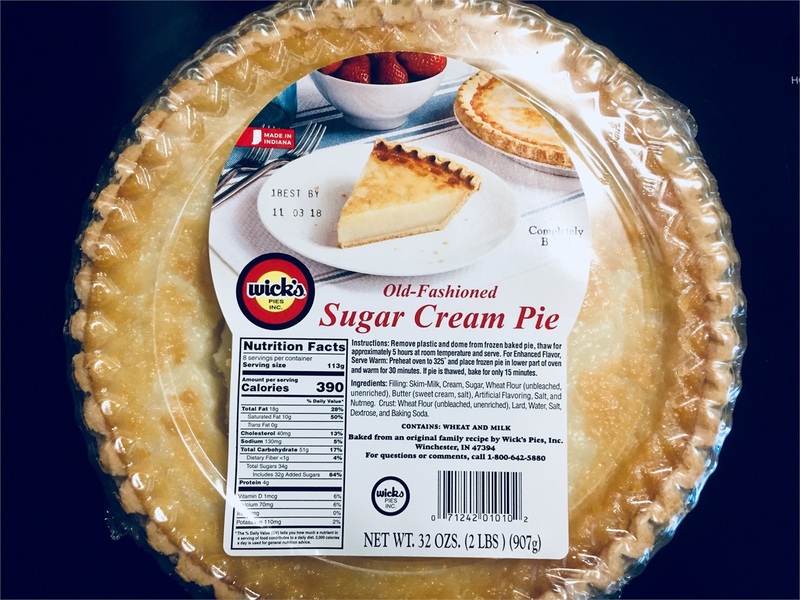 I grew up in Northern Indiana which is where sugar cream pie comes from. It’s not really found in the southern part, or any of the surrounding states. I worked side by side with my Mom at our family restaurant, C&S Chaparral in Columbia City, Indiana from junior high until after college and Sugar Cream Pie was one pie that we made sure to keep on hand or face upset customers. The problem was, I and many of the staff loved it a little too much, maybe even more than the customers. Much of my life was spent in that restaurant with my Mom – a lot of great memories. The restaurant was sold off years ago and unfortunately mom passed in 2009, but sugar cream pie has remained a tradition in our family passing along to mine and my sister’s children. It’s called Sugar Cream pie and the company is Wicks, Pies (www.wickspies.com) in Winchester, IN, though it was called Mrs. Wicks Pies for most of my life and certainly during the entire 15 years we had the restaurant. One Thanksgiving as I was preparing to order the family pies, a thought struck me. Why not share this with our clients, too? Maybe they’d come to love sugar pies just as much as our family. 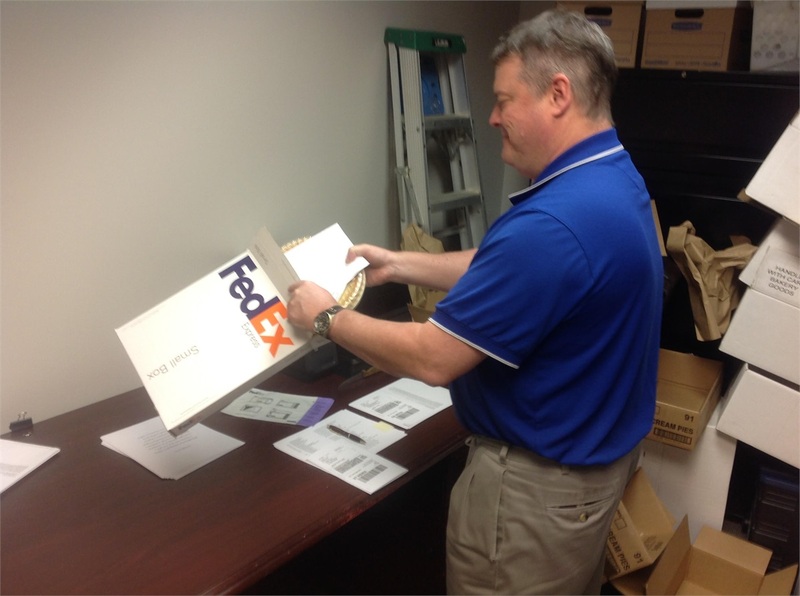 It was a way to share our thanks with clients. That was back in 2014. 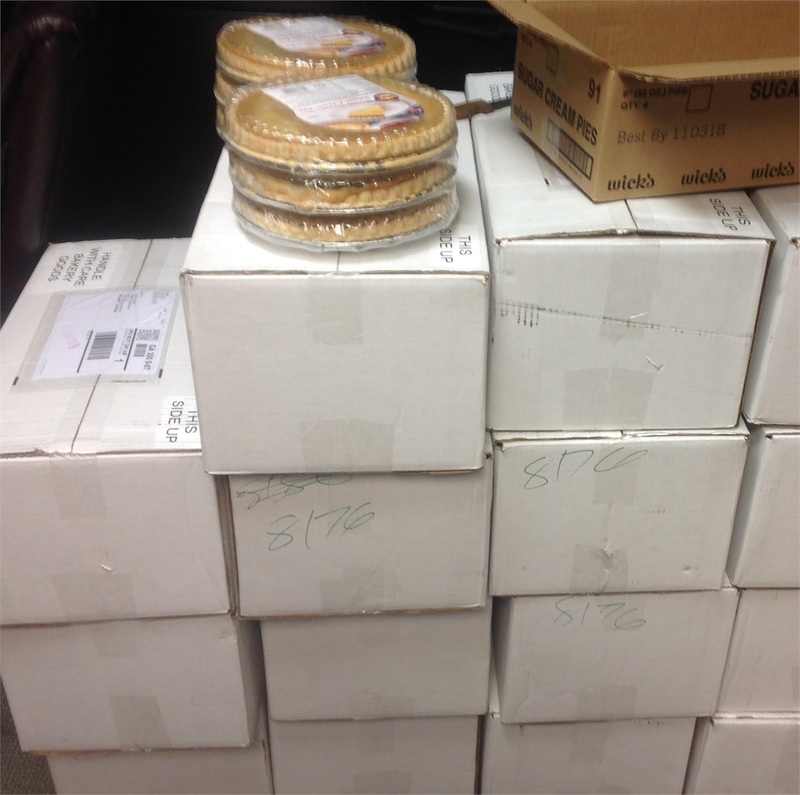 Since then we’ve gotten feedback along the lines of “our family looks forward to this pie each year” and “your pie is the first thing our kids reach for when they get home.” Clients look forward to the annual sending of the pies, as much as we do. It takes a team effort here at Integrous Investing to get this job done on time, plus ample freezer space.Keep passing on those traditions! Happy Thanksgiving.